Courtesy of Jennifer M Plowman - Plowman Properties LLC. Beautiful 2006 Custom built home on almost 2 acres. 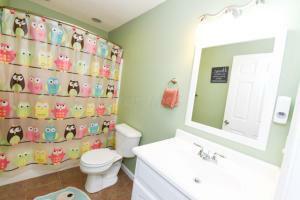 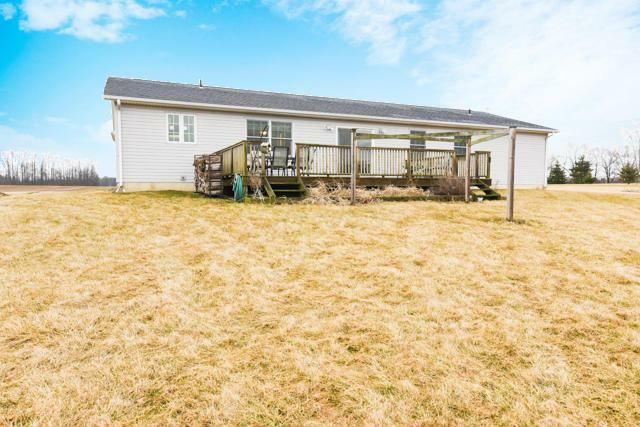 This property boost 3 bedrooms and 2 full bathrooms. 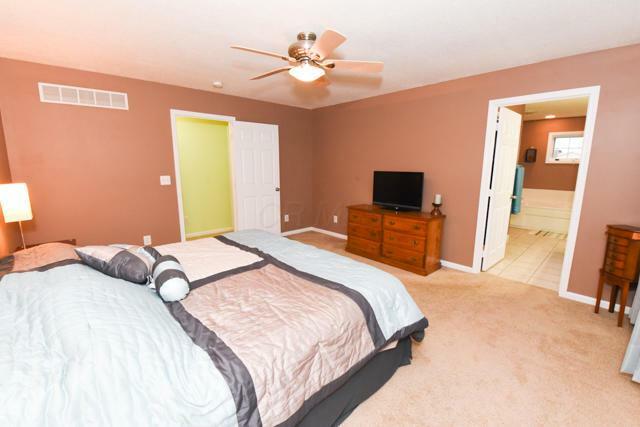 The Master bedroom has an enormous on suite that host a private toilet area, shower, soaking tub, walk in closet and double vanity. 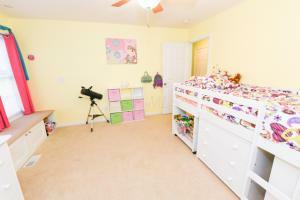 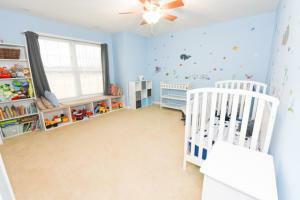 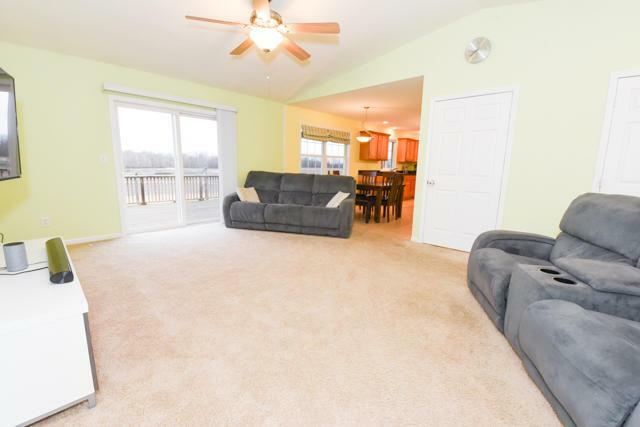 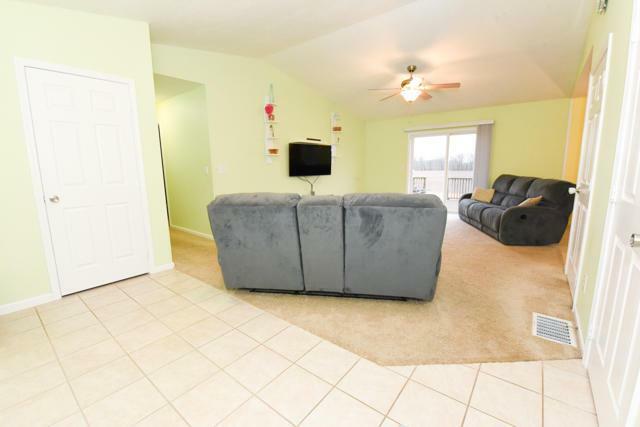 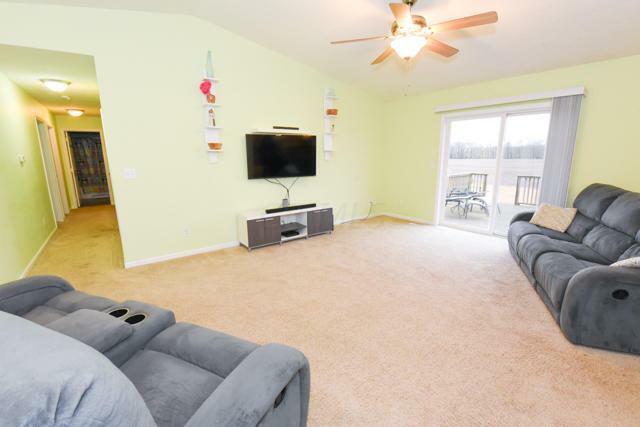 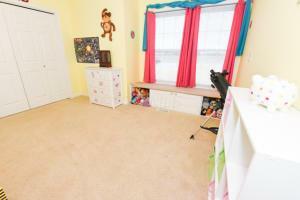 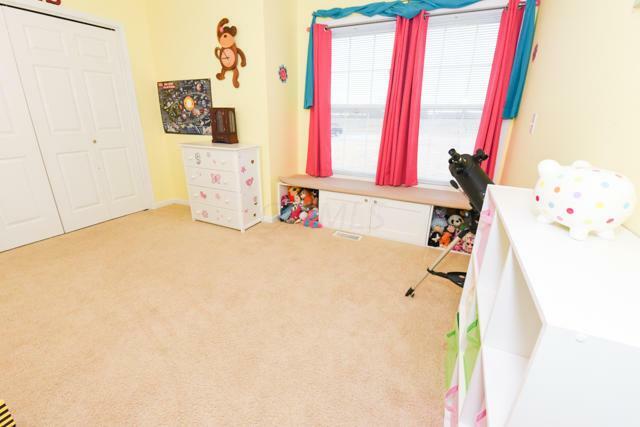 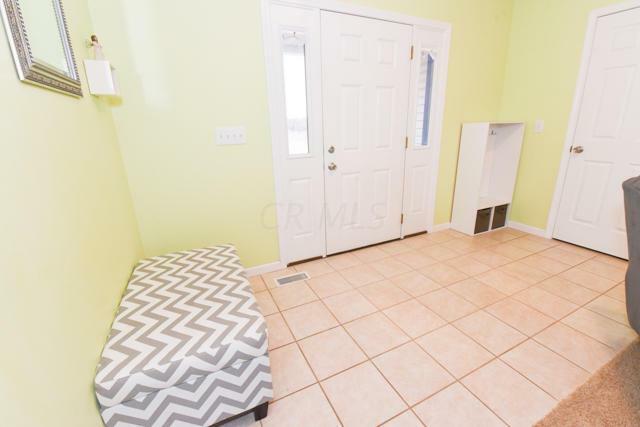 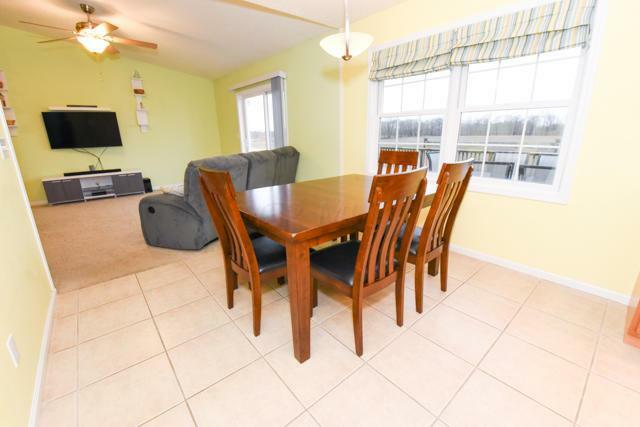 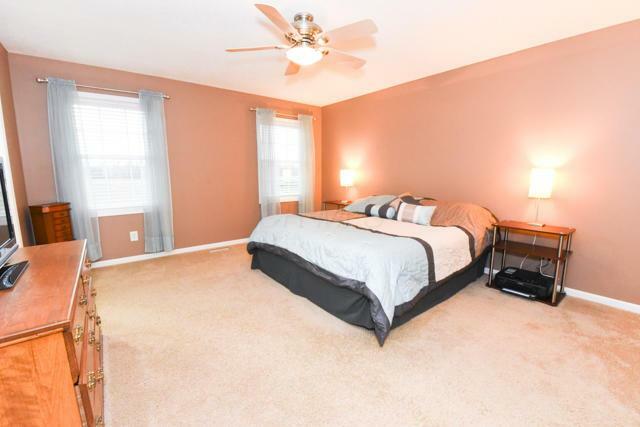 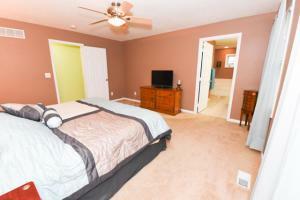 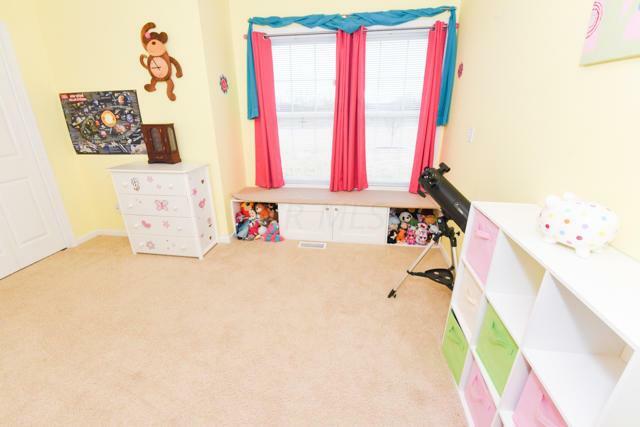 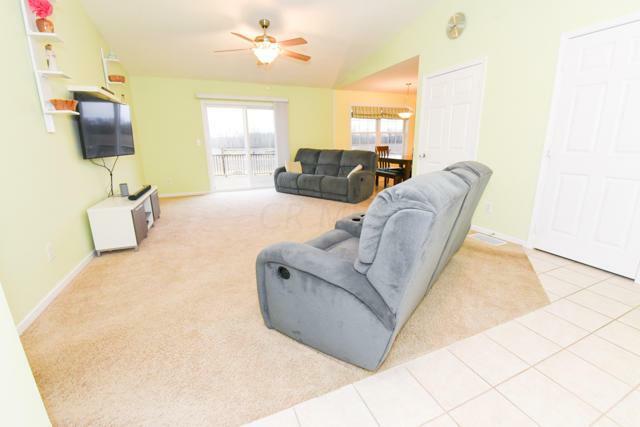 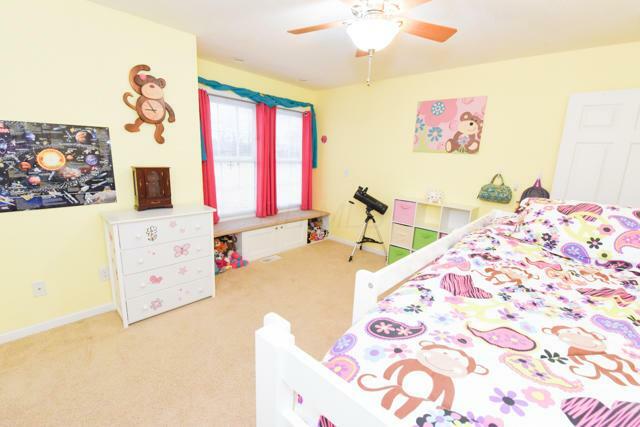 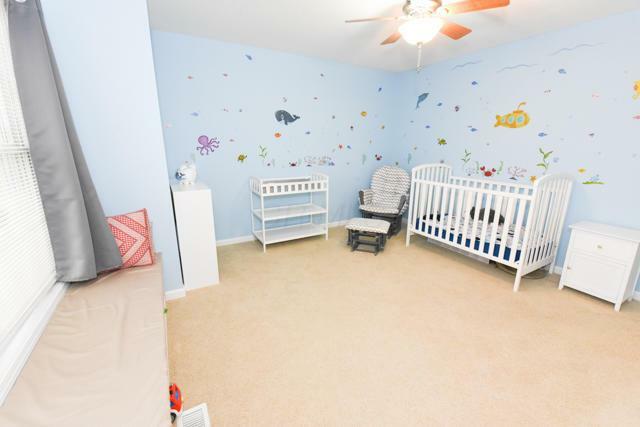 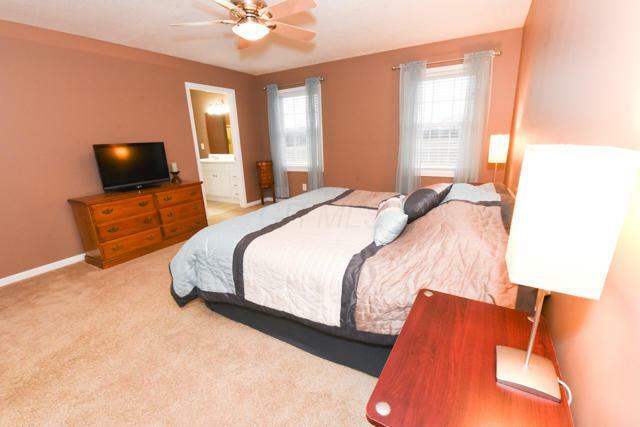 Room #2 and #3 include window seats, ceiling fans and large closets. 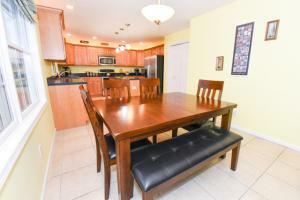 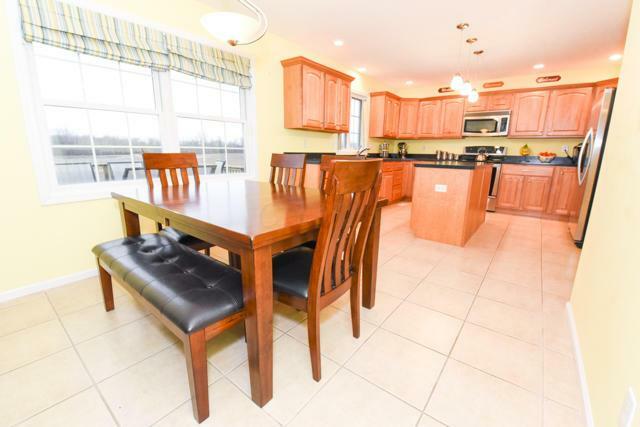 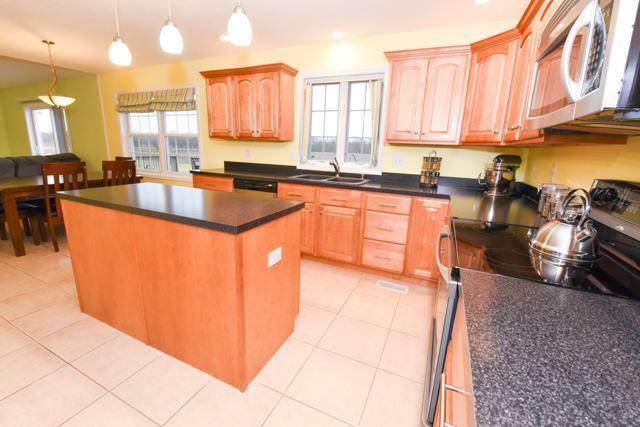 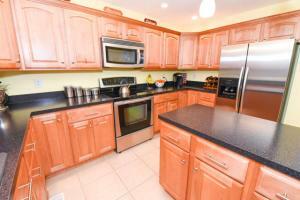 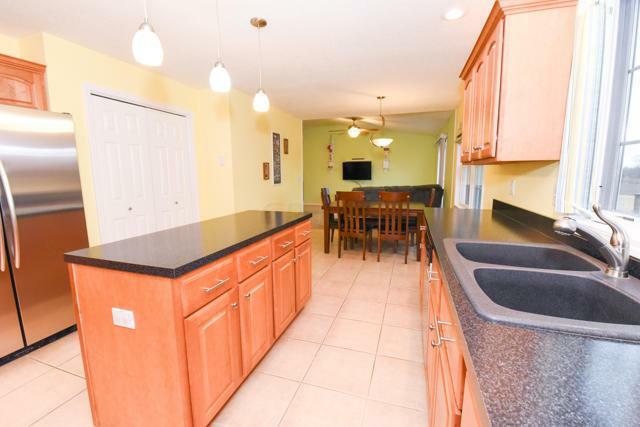 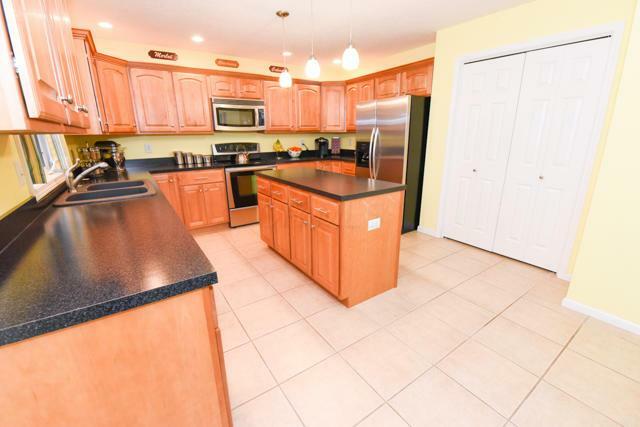 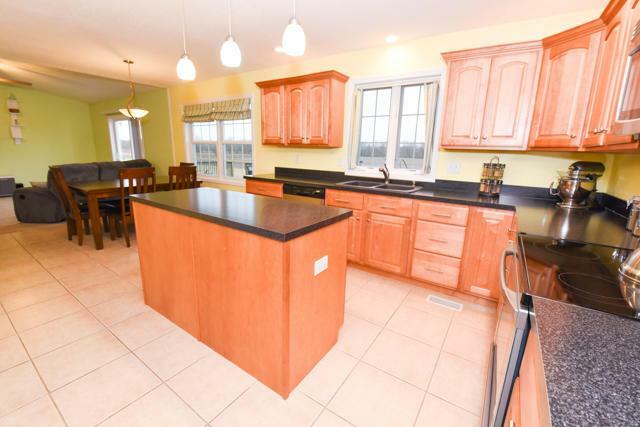 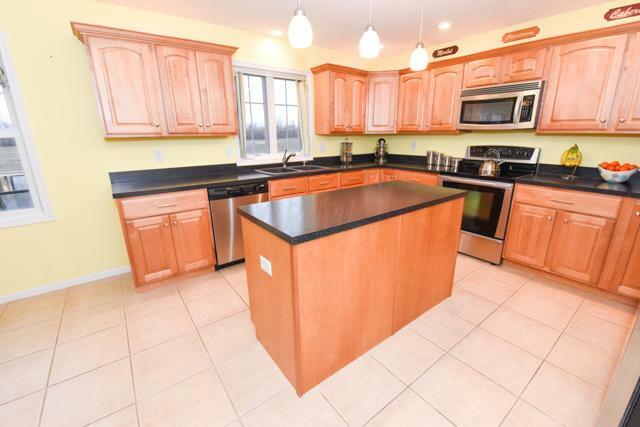 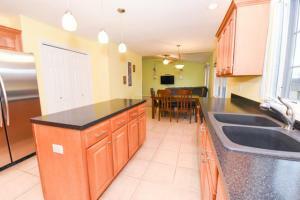 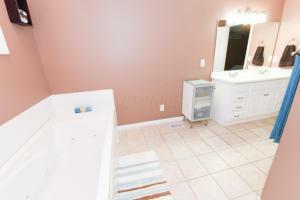 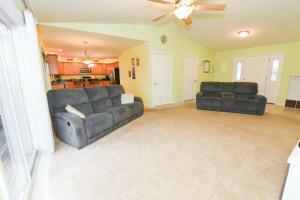 Spacious kitchen with high end cabinets, all appliances, pantry and large island. 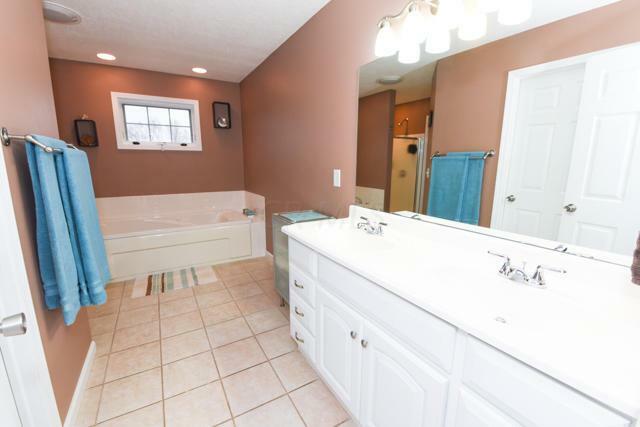 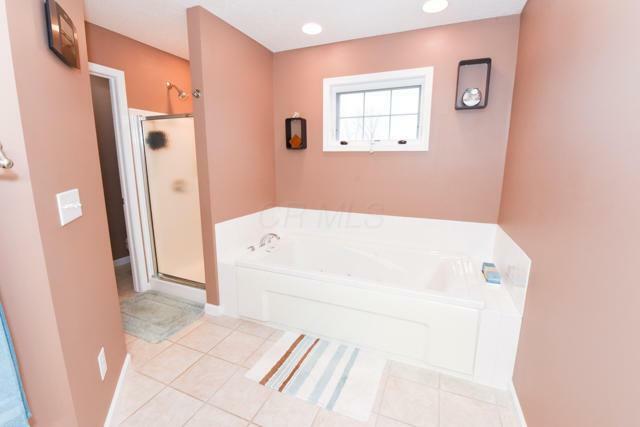 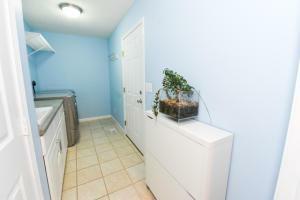 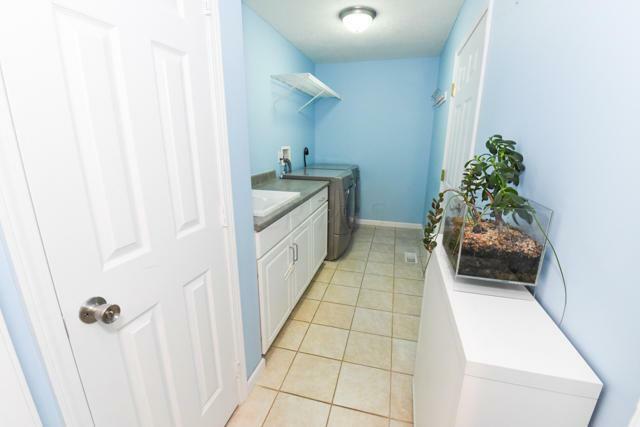 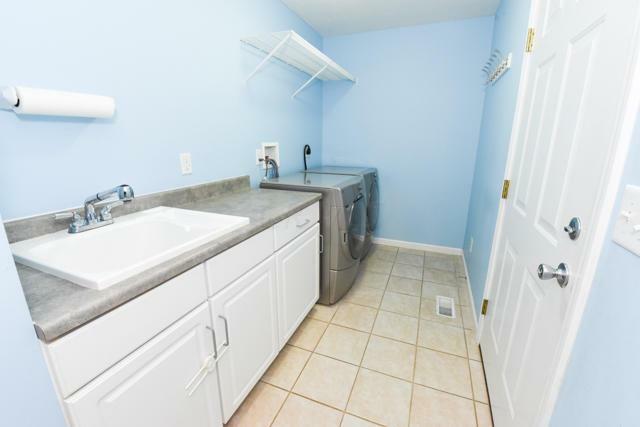 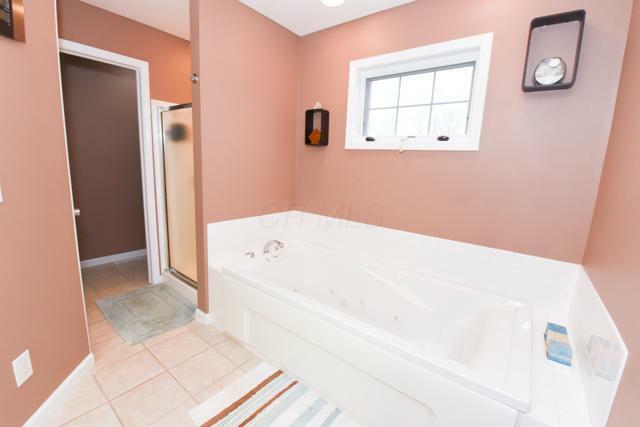 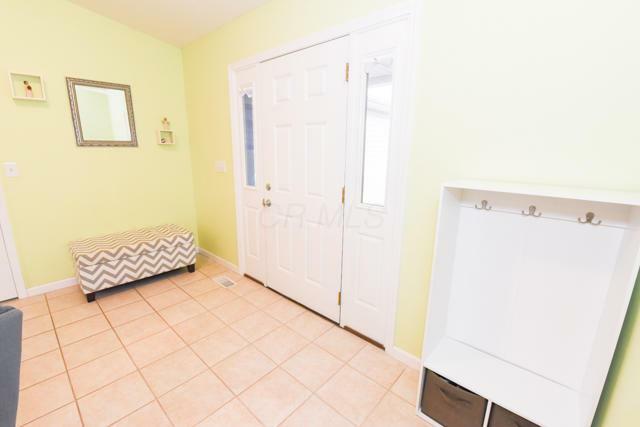 First floor laundry/mud room with utility sink. 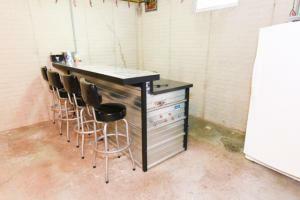 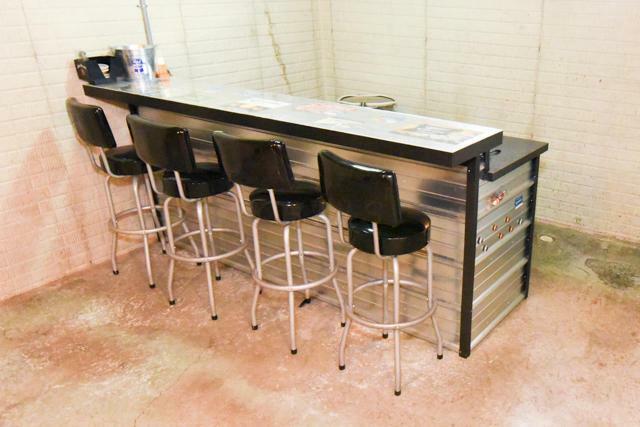 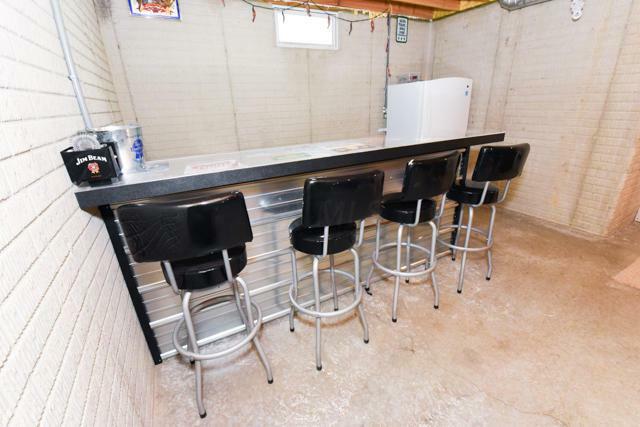 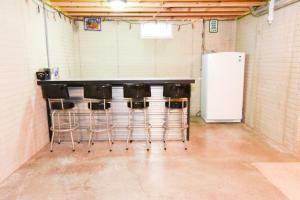 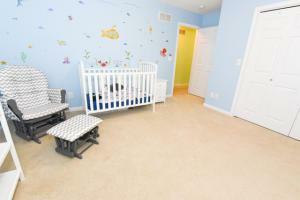 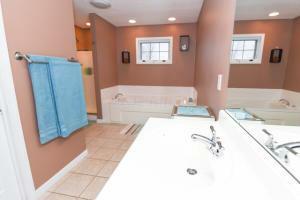 Basement includes built in bar area, family room, storage and a large workshop. The Vaulted ceilings in the living room accentuate the open concept. There is ample storage throughout this home. 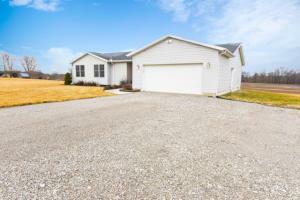 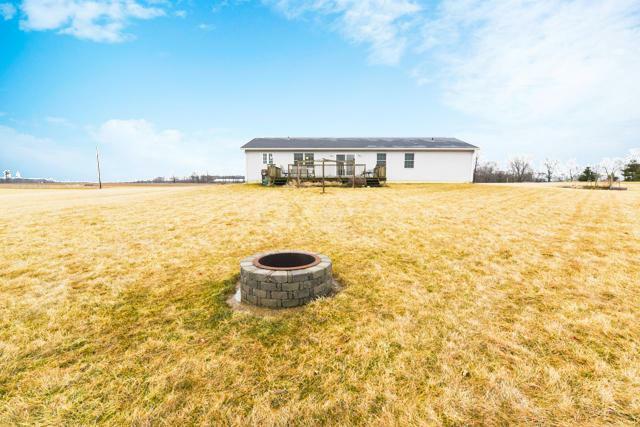 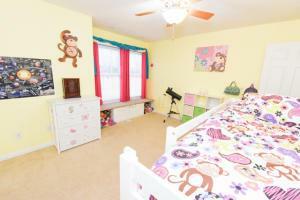 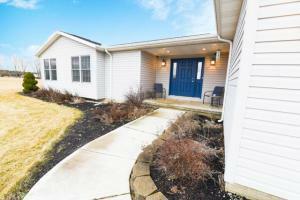 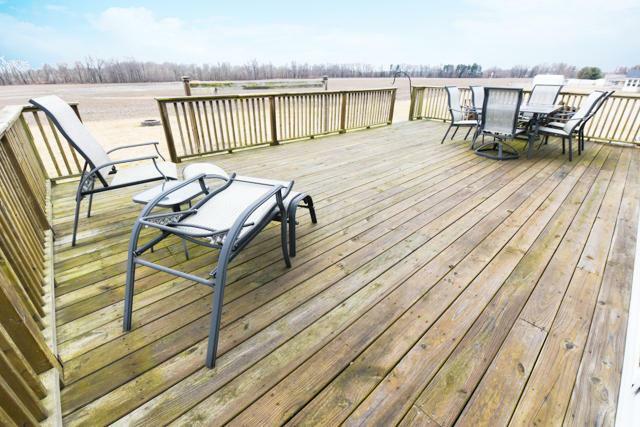 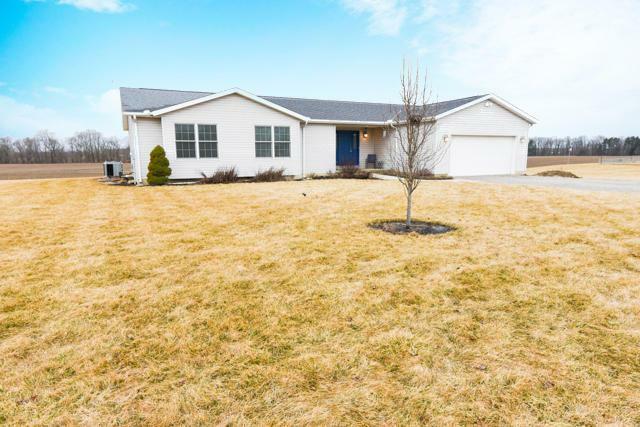 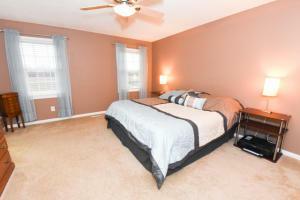 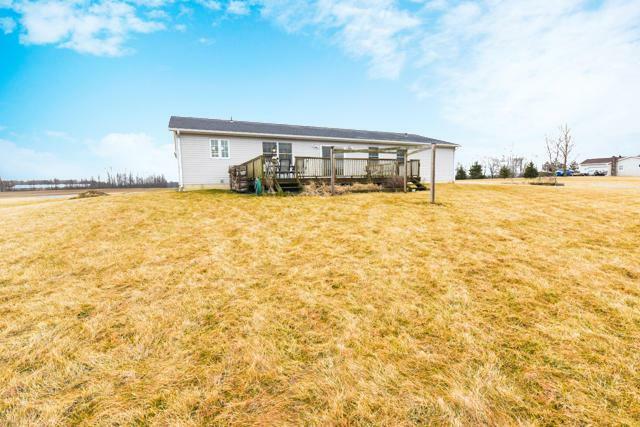 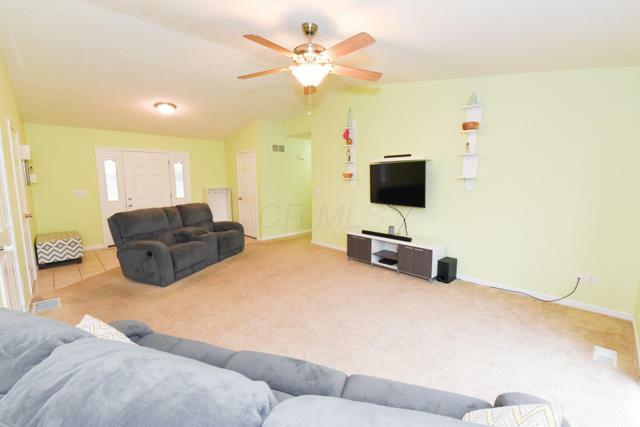 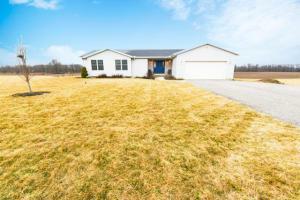 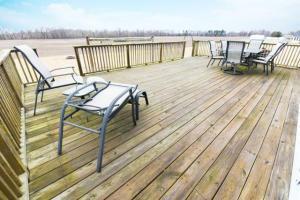 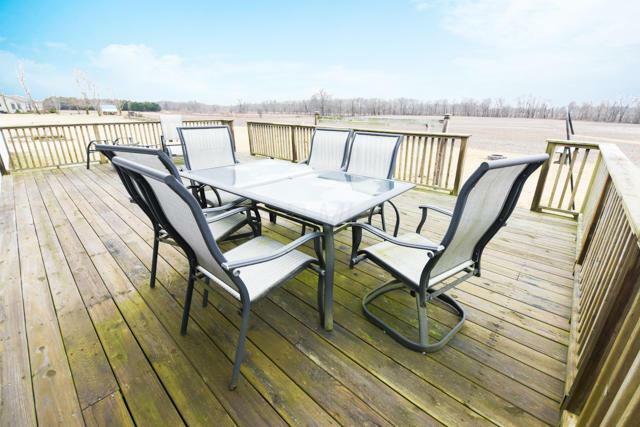 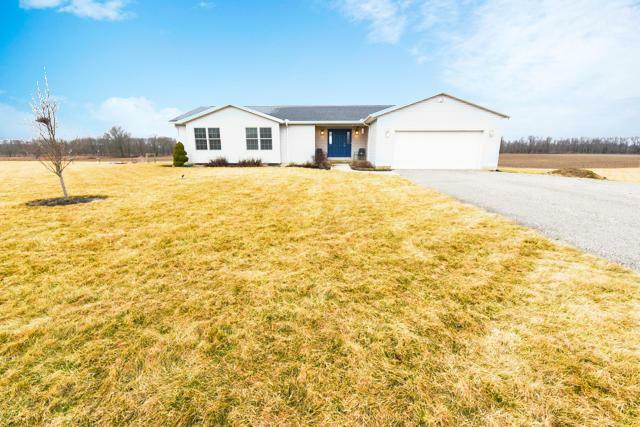 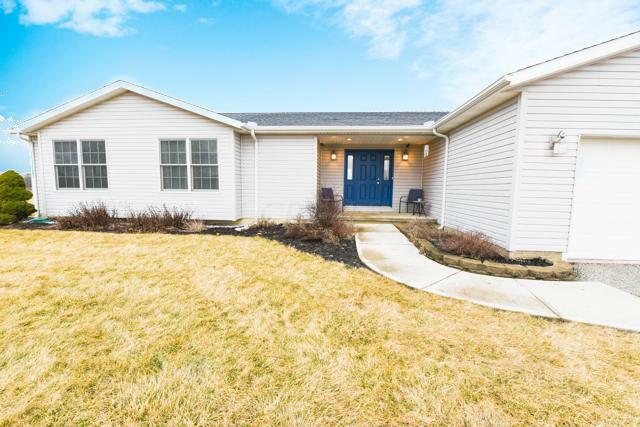 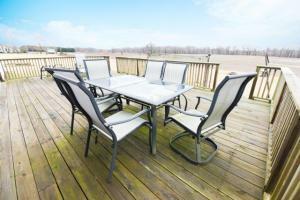 Ideally located within an hour of Columbus/Mansfield. 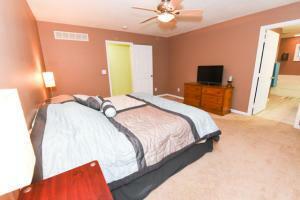 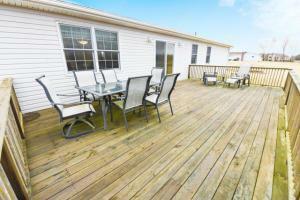 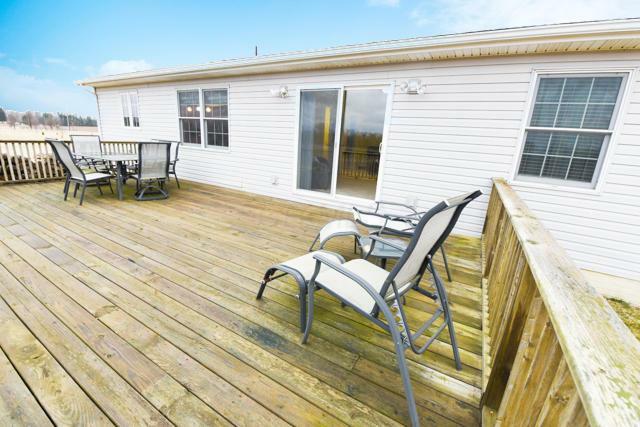 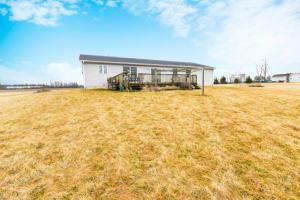 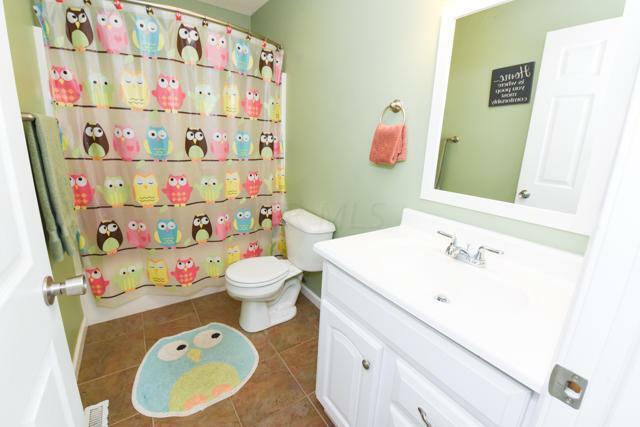 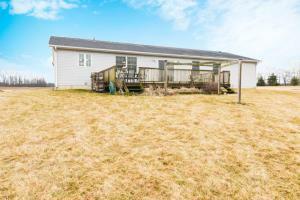 Come out and see all the amenities this property has to offer.